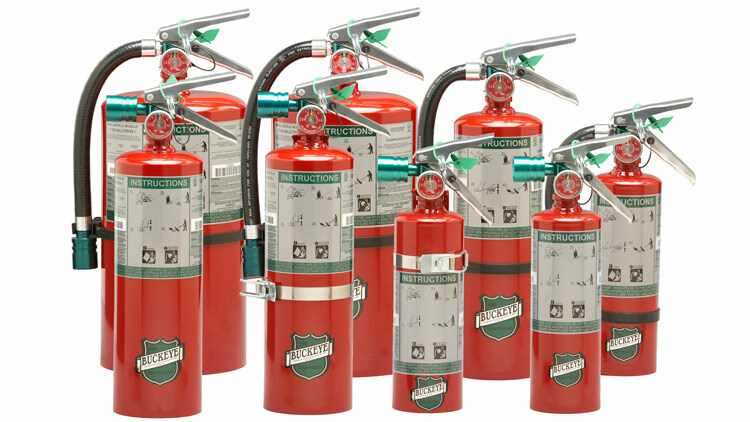 We are an authorized Buckeye fire equipment dealer. Make sure you are prepared before a fire is discovered. Z3 Consultants is a locally owned business based in Poughkeepsie NY. Our experienced staff who will work with you to achieve code compliance. 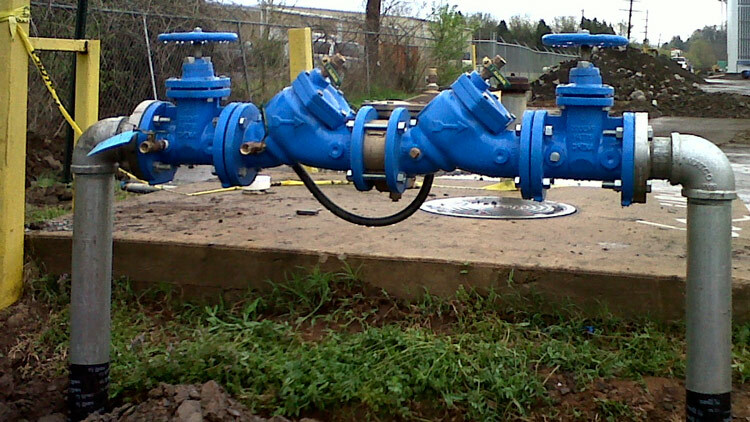 We provide full backflow services, including the installation of new backflow preventers and repairs to existing systems. 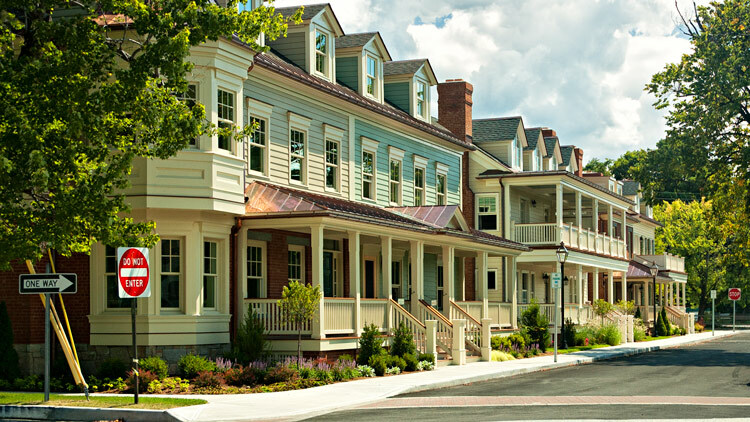 Z3 Consultants provides high quality home inspection services to the Mid-Hudson Valley including Columbia, Dutchess, Putnam, Westchester, Ulster, and Orange counties. Z3′s certified professionals will give you the information (report) you need to make an informed and confident decision. 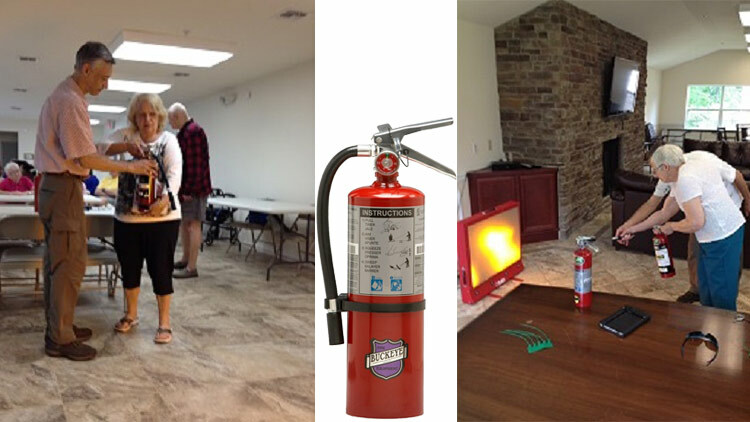 Z3 provides inspection, sales, support services, education and hands-on extinguisher training throughout New York State. 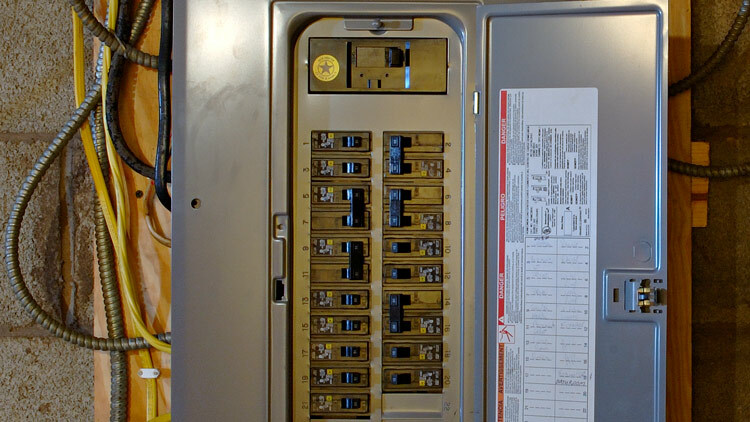 Z3′s experienced code consultants provide electrical inspection services in Columbia, Dutchess (except; City of Poughkeepsie) Orange and Ulster County. 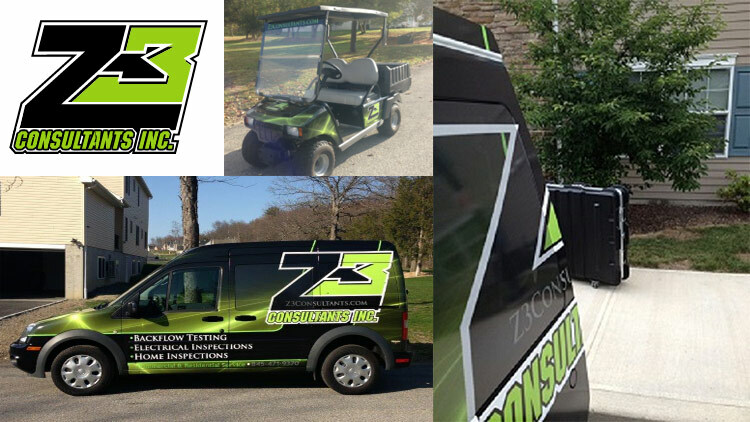 Z3′s licensed professional provide annual quality and reliable backflow testing and backflow device installation and repair.